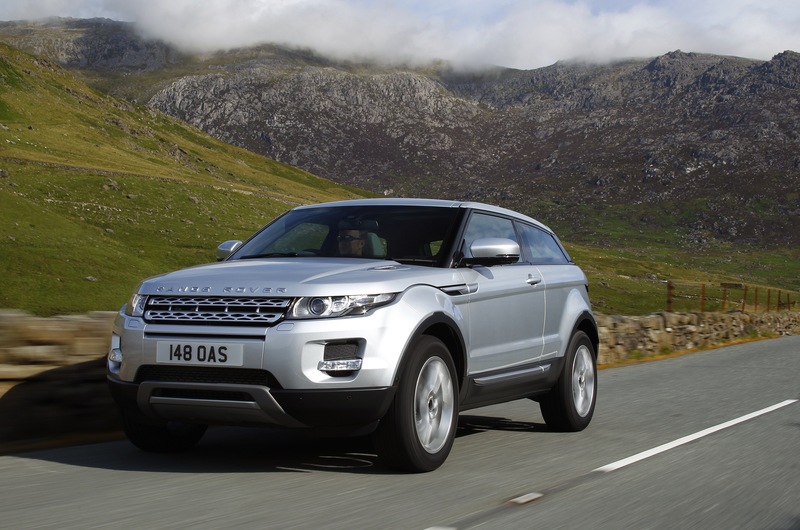 Currently viewing the category: "Land Rover"
The Range Rover Evoque has been around for ages – since 2011, to be precise. 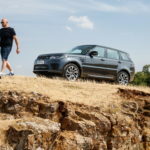 Tim Barnes-Clay takes a drive to see if the compact SUV still has what it takes. 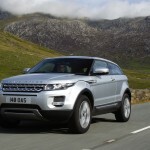 JAGUAR LAND ROVER is a key player within the UK economy. 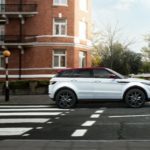 It is the largest investor in automotive research, development and engineering in this country and it generates billions of pounds of economic activity every year. WHEN IT comes to visualising your dream car, the Italians have always had their noses in front thanks to a heart-stopping combination of sleek styling and raw performance. But a recent survey of more than 20,000 petrolheads has shown the resurgence of British motoring. ARE YOU dreading your daily drive to the office? You’re not alone. Many of us spend at least 30 minutes in the car on our morning commutes. For that kind of time spent in traffic, it pays to have a decent car: something spacious, comfortable, efficient, and with the right image for business.